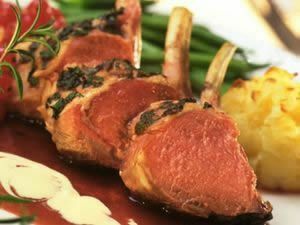 Whether as part of an everyday meal or as a main course at your own dinner party, Lamb is the perfect meat to dine with. The wide-ranging cuts offered in this vox will cater for every occasion, and the quality in both taste and presentation is unparalleled. No related products for the Lamb Cut Selection Box. No key features selected for the Lamb Cut Selection Box. No quantity discount for the Lamb Cut Selection Box. Be the first to submit a review for the Lamb Cut Selection Box.